Exchanging gifts, entertaining family and friends, and extending goodwill to others are the activities that make holidays joyful. But sometimes the enjoyment is followed by financial headaches. January's bank statements and credit card bills bring the unhappy realization that you lost control of your finances. How can you prevent this financial hangover? Start with a budget. Estimate the cost of what you plan to purchase. Include gifts, holiday decorations, entertaining, and special events. If the total cost is manageable, stick to your budget as you shop. But what if the cost grows – and grows some more? 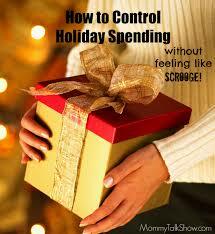 There's no need to resort to miserly behavior to trim that out-of-control gift list. One option is to draw names of family members and give one nice gift to each person, rather than multiple small gifts to everyone. Elderly relatives might appreciate "gift certificates" that can be redeemed for your help with home or garden chores. Other cost-saving ideas: make or bake gifts instead of buying them; give combined gifts from parents and children instead of individual gifts; agree on a spending limit with close friends. While you no doubt want to splurge on the kids during this time of year, don't feel you have to give your children every gift they ask for. When they make their list, have them prioritize the things they really want. At the store, take a lesson from your own childhood, when your favorite gifts were simple toys that encouraged you to use your imagination. Remember, too, the holidays are more than gift-receiving time. Create a family tradition of choosing and wrapping a present for those less fortunate. Encourage your children to make gifts for family and friends. 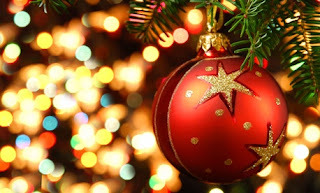 Arrange family outings and fun activities so the holidays become a series of enjoyable events. An emphasis on holiday experiences in place of shopping extravaganzas will let you enjoy the season more – both this month and next, when the bills come due. Many charities use your donations wisely. Unfortunately, others spend too much of your contribution on fundraising and administrative expenses. Some even misrepresent themselves and solicit your money for phony causes. In today's world, investigating a charity before you make a donation is wise. Here's a checklist of precautions. ● Request written documentation about the charity's mission and how your contribution will be spent. Ask for proof that your donation is tax deductible. 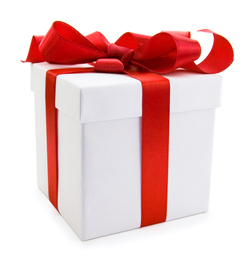 If a charity is reluctant to provide information, think twice about making a gift. ● When you receive a phone solicitation, the caller must provide his or her name, the name of the person or entity on whose behalf the call is being made, and a telephone number or address at which that person or entity can be contacted. If a caller refuses to give you this information, hang up. Report the call to local authorities to help protect others. ● Be wary about giving your credit card number over the phone. Instead, consider mailing your contribution once you've verified that the charity is legitimate and that it represents a cause you'd like to support. 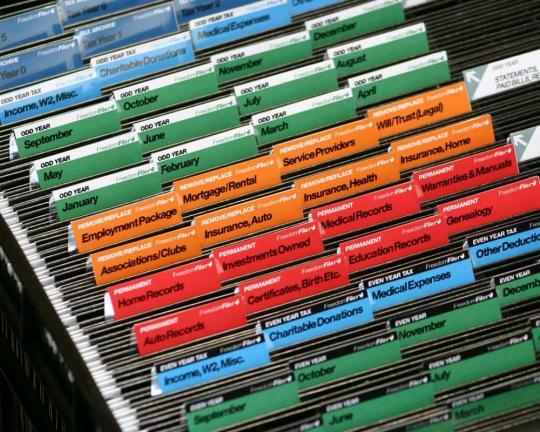 ● Just because an organization gives you a receipt for your records doesn't mean the organization is tax-exempt or that your contribution is tax-deductible. 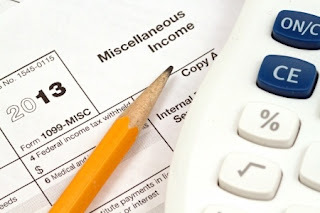 To find out if an organization is exempt from federal income tax and how much of your contributions to it are tax deductible, visit the IRS website at https://apps.irs.gov/app/eos. Asking the right questions and obtaining information from and about a charity is the only way you can be sure your contribution will be used to benefit the causes and people you want to support. 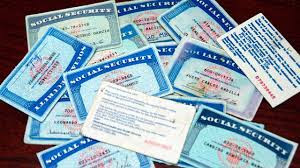 If we can help you sort the legitimate from the fake, give us a call. ● Fund an IRA. Give your children or grandchildren an early start on a comfortable retirement. For 2015, you can contribute the lower of $5,500 or the earned income of the child to an IRA. ● Fund a 529 education account. Contributions to a Section 529 college savings plan grow tax-free and withdrawals are tax-free when used to pay qualified education expenses of the account beneficiary. ● Fund a Coverdell education savings account. You can contribute up to $2,000 annually to a Coverdell. These IRA-like accounts grow tax-free, though the total amount of your gift may be limited, depending on your income. ● Fund a custodial account. Want to encourage an interest in saving and investing? Buy shares in a mutual fund and combine the gift with a book on investing. Your child can watch the investment grow over time and enjoy dividend payouts too. Modest amounts of investment income can be tax-free to children, although the kiddie tax may apply at higher levels. Call us to review the tax issues related to these financial gifts. As an owner and/or manager, you probably spend a lot of time monitoring business operations and dealing with everyday problems. But a longer-term approach is also useful. Just as an annual checkup from your physician helps monitor and manage your personal health, an annual checkup can do the same for your business. 1. Insurance coverage. Instead of automatically writing a check to renew insurance policies when they come due, sit down with your agent. 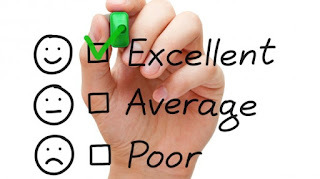 Review your business operations, focusing on any changes. Discuss types of risk that could arise. Ask about new developments in business insurance. Use your agent's expertise to identify risk areas and suggest suitable coverage. 2. Tax strategy. Consider adjusting taxable earnings for the year, perhaps by accelerating expenses or delaying income at year-end. If your business reports on the cash basis, you could boost 2015 deductions by declaring and paying bonuses in December rather than in early January. 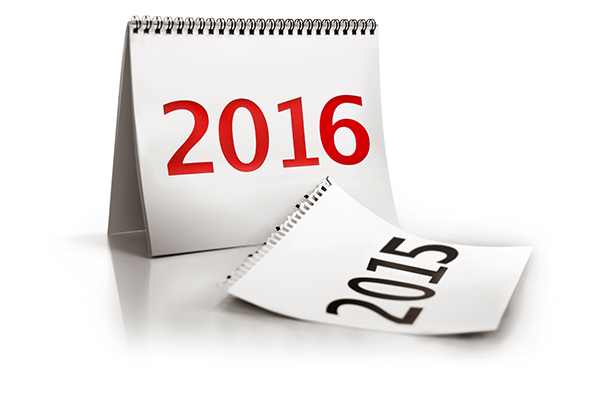 Deferred invoicing or early purchases can also reduce your 2015 tax bill. 3. Customer survey. 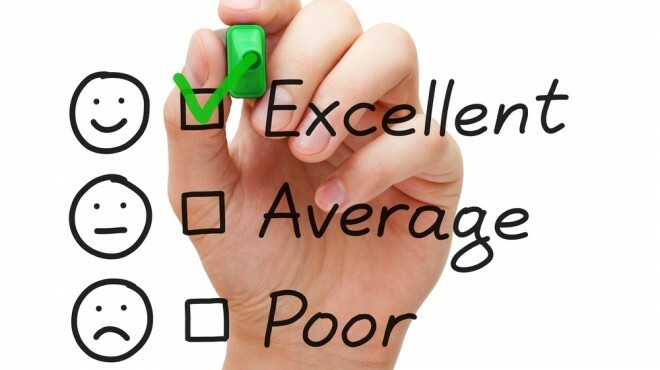 Track customer satisfaction with an online survey. 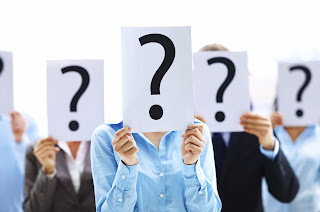 Focus on questions that reveal how well your company performs in areas such as prompt service, staff responsiveness, and understanding of customers' problems. Ask your customers for insight on potential new products or services, and let them know how much you value their business. 4. Marketing review. Are your current methods and channels working well, or are you simply doing what you've always done? 5. Succession planning. Do you have a specific plan for each key managerial position, including yourself? Are you prepared for a short-term absence or a permanent vacancy? Your plan might point out the necessity of promoting from within or recruiting externally. 6. Banking relationships. Meet with your banker. Ask about new products or services that could help your company. 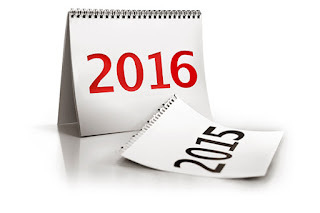 Address service concerns or problems that occurred during the year. Look for ways to reduce idle cash, boost interest earned, and improve cash flows. An annual business checkup can help you evaluate current performance, better manage and execute future operations, and provide a plan for keeping your business on track. If you need assistance, give us a call. You can lay the groundwork now for a common information return known as "Form 1099-MISC, Miscellaneous Income." You use Form 1099-MISC to report payments to non-employees. The list of payments includes fees to independent contractors for services, such as consulting, web designing, accounting, and legal. Generally, you don't need to report amounts you pay to corporations, but there are exceptions. For example, you must report payments to all law firms, whether the firm is incorporated or not. Here's the information you need to start assembling to complete Form 1099-MISC: the name and address of vendors you paid in the course of your business, the taxpayer identification number of each vendor, and verification of corporate status. The best way to collect this information is to use "Form W-9, Request for Taxpayer Identification Number (TIN) and Certification." Send a copy to all vendors and ask them to complete and return the form to you. When you get the form back, keep it with your records. The IRS doesn't need a copy. A recent law eliminated two social security "loopholes," but you may still be able to benefit in some circumstances. The option to apply for social security when you reach full retirement age and restrict your claim to spousal benefits will only be available if you're age 62 by December 31, 2015. The option to voluntarily suspend your benefits in order to receive them later when they would be higher will only be available until April 2016.